Federico Gidaro in arte VirtuS nasce a Roma il 22 Novembre 1986 e fin dalla giovane età studia musica sia a livello pratico che teorico fino a laurearsi nel 2013 in Musicologia all’università Torvergata a Roma. Altrettanto precocemente comincia a comporre canzoni esplorando molti generi. L ‘approccio alla musica reggae/dancehall avviene grazie agli amici calabresi del paese d’origine e subito dopo attraverso la collaborazione col Pakkia Sound con il quale si esibisce in alcune delle storiche location del reggae italiano come il Villaggio Globale e l’Intifada. Nel 2008 partecipa alla compilation Southyard #1 (dell’omonima label) sia come autore del brano Mi gyal, sia come produttore del riddim (strumentale) stampato come singolo su vinile 7”Bless The Ladyes sul quale cantano Treble (membro fondatore dei SudSoundSystem), Mama Marjas e Fido Guido. Nel 2009 esce il suo primo lavoro autoprodotto contenente vecchi e recenti brani tutti da lui composti e cantati (ad eccezione di Early Morning e Bullet Er di MacroMarco). La fine del 2011 vede l’uscita diWaiting Fi Di Album, un lavoro cantato completamente in patwa (lingua creola jamaicana) su strumentali di produttori stranieri ed italiani. Alcuni tra i singoli presenti nel disco come Bun ‘till a morning e Ragga music inna mi life vengono stampati su vinile (7″) insieme ad altri grandi nomi della scena reggae internazionale come Yami Bolo, Million Stylez e General Levy. In concomitanza dell’uscita dell’album parte il “Waiting fi di Tour” che lo porta ad esibirsi in diversi paesi esteri come Francia, Belgio, Spagna e Portogallo oltre che naturalmente in molte città italiane. Parallelamente nel 2011 inizia a collaborare conCorrado Dj, tra i più importanti dj e produttori della scena Afro, con il quale realizza prima un remix I Tell You Tha che diventa subito una hit e successivamente rilasciando l’inedito Like Roses. Da qui il sodalizio con Piotta e la sua Grande Onda che lo porta a comparire sulla compilation periodica Street Art/ Hit Mania sia in veste di cantante/autore che come produttore di altri artisti. 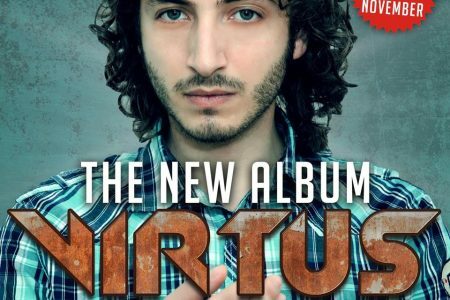 Federico Gidaro, aka Virtus, was born in Rome on November 22, 1986, and from an early age he expressed his interest in music. He studied accordion at the Luciano Fancelli’s school and also he attended for a short period the Elio Polizzi’s school specialized in movie music. Currently he is engaged in studies of musicology at the Faculty of Arts and Fiolosofia Torvergata University in Rome. His approach to reggae music has begun in the summer of 2004 thanks to the friends of his origin country in the south of Italy (St. Andrea Apostolo dello Jonio – Cz). Since 2005 starting out the first self-productions along with the first performances. In the winter of 2006 started the collaboration with the Pakka Sound (of which he was a member until 2009) with whom he could perform in historic locations of reggae roman such as the CSOA Global Village and the CSOA Intifada. 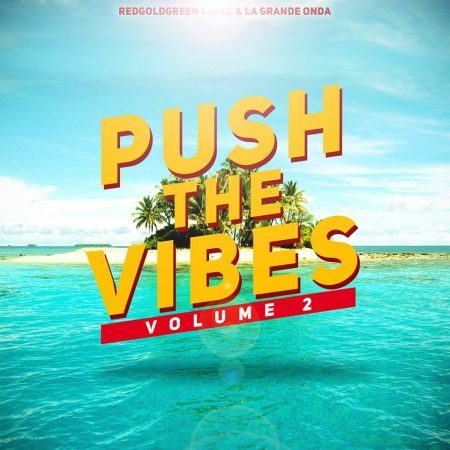 In 2008 he participated in the compilation Southyard # 1 (of the homonymous Southyard Records) as author of the song “Mi gyal” and as a composer of “Bless The Ladyes riddim” on which they sang important italian singers like Fido Guido, Mama Marjas, Kalafro Sound Power and Treble (ex Sud Sound System). In 2009 he released his first album in free download (www.virtusdisco2.altervista.org) containing old songs rearranged and new productions played and composed by VirtuS (except for Early Morning riddim and Bullet Era riddim produced by MacroMarco). A new work, “Waiting Fi di Album” (available in free download), is released at the end of 2011: a new album completely sung in patwa (jamaican creole language) with instrumentals made by italian and international producers. Some of the singles included in the album like “Bun ‘till a Morning” and “Raggamusic inna mi life” are pressed on vinyl (7″) also with some of the most important names of the reggae scene like Yami Bolo, Million Stylez and General Levy. 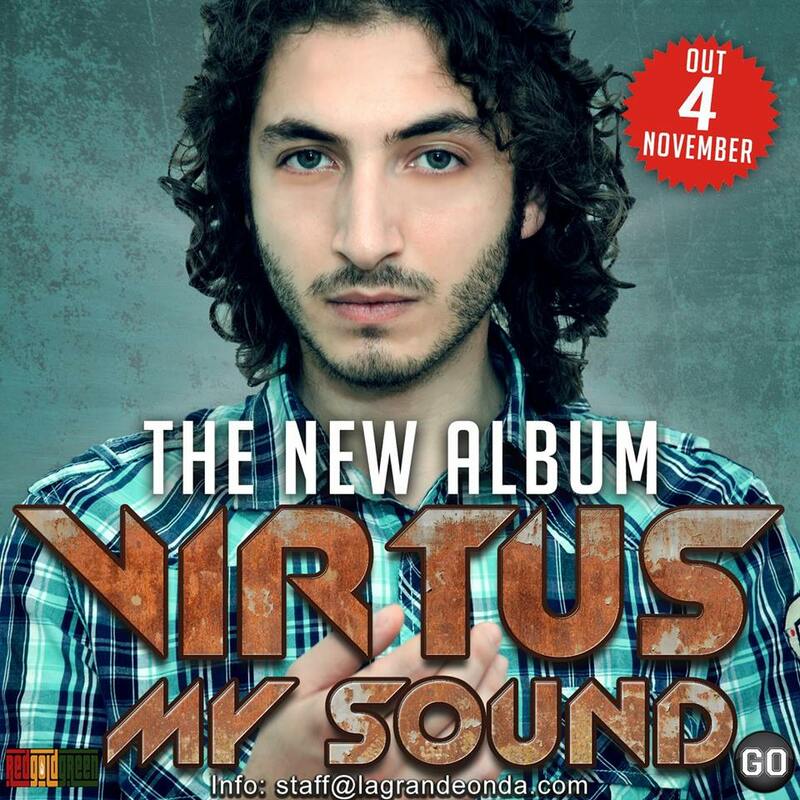 Thanks to this album VirtuS starts the “Waiting fi di Tour” spreading his music all over Italy and Europe (France, Belgium, Spain and Portugal). In 2012 the sites Reggae.fr includes VirtuS among the “upcoming artist and revelations 2012”. Currently he is also undertaken to produce as a singer and beatmaker in a new label called REDGOLDGREEN spreading his music through live concerts backed by Miss B-Ranks (selecta outta Gal Dem Crew).